A bi-monthly showcase in Petaluma, the Wednesday Night Big Band regularly packs underground jazz club the Big Easy with more than a dozen musicians and special guest performers jumpin’, jivin’ and wailin’ to the best of the American Songbook. 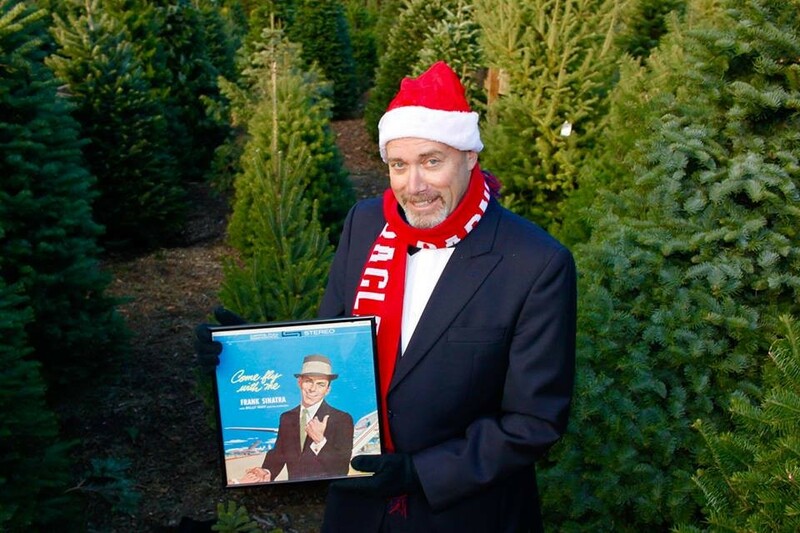 This month, the big band celebrates the holiday season with the Sinatra Holiday Spectacular that features Los Angeles crooner Ned Rifkin sitting in with the ensemble and singing the best of both Sinatra’s classic catalogue and traditional Christmas tunes. The family-friendly jazz show gets festive on Wednesday, Dec. 13, at the Big Easy, 128 American Alley, Petaluma. 7pm. Free. 707.776.7163.